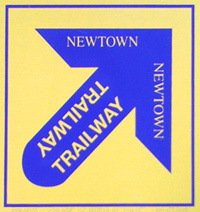 Al's Trail is a 10.7 mile trail through a greenway in Newtown, Connecticut that winds its way through a state forest, a state park, town forests, town open space and private property. 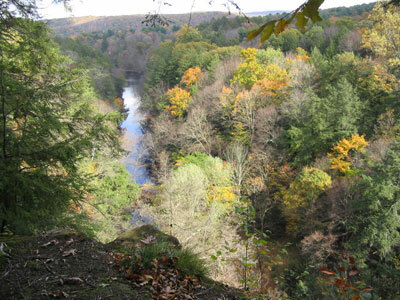 Along the way one can see eagle roosting areas, a family-owned vineyard, abandoned gold and feldspar mines, steep rock cliffs, and one of the Connecticut's best trout streams. All within three miles of the center of Newtown!